« First Friday of Bible School in Nsanje! “And the peace of God, which transcends all understanding, will guard your hearts and minds in Christ Jesus” (Philippians 4:7). 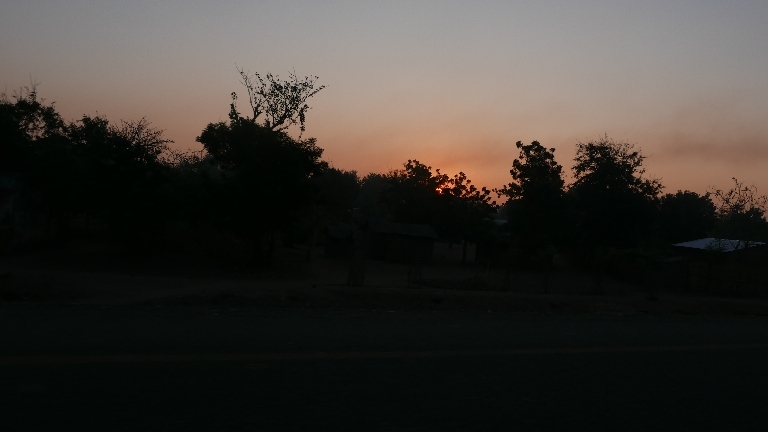 Sunrise on the road to the game reserve. Safari time! Saturday began early (4:00 am) to be ready for Pastor Chilemba to pick us up at 5:00 in order to make the drive to the Majente African Reserve in the mountains for us to see the elephants. We got started just ten minutes or so late, we had hoped to get the first tour, but even though we arrived at eight o’clock, we had to wait until ten. Joey had spoken with people who had gone a few days before and they said that they took the late tour and saw nothing. We hung out at the lodge for the next two hours. The lodge is fantastic. It offered a pool, a restaurant with thatched roof, a museum, British toilets, etc. 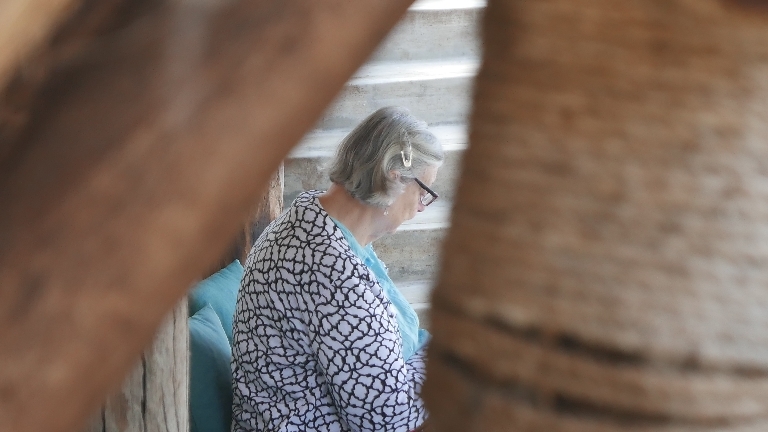 A little quiet time waiting for safari guide. 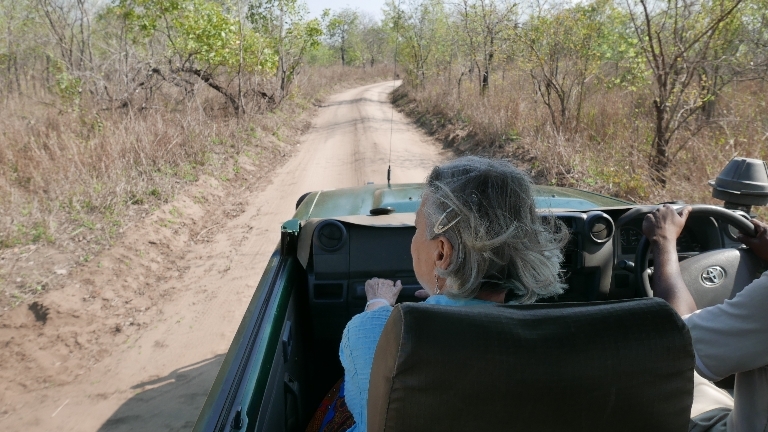 Finally, Jimmy, our guide loaded us up into the safari Land Cruiser with graduated seating. I had to have a ladder to get into the front seat. Joey, Ian, Pastor Chilemba, John Chilemba and Philip Chilemba sat in the higher seats behind. 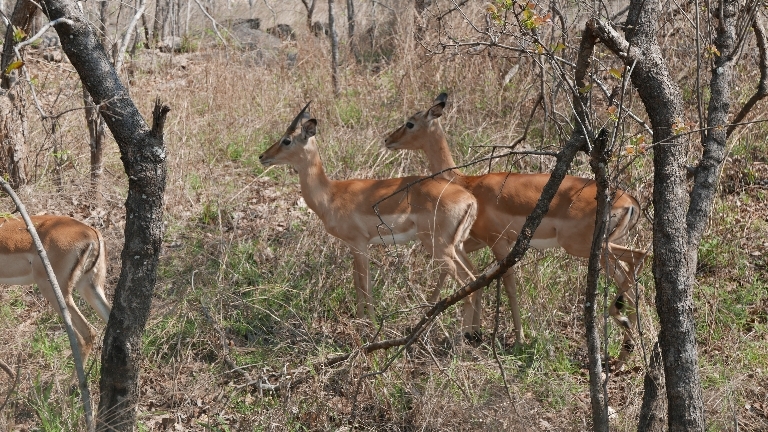 With low expectations we scanned along the road a came upon a herd of Gazelle! They are beautiful creatures that walk single file. Over the next few miles we saw a lot of Gazelle. 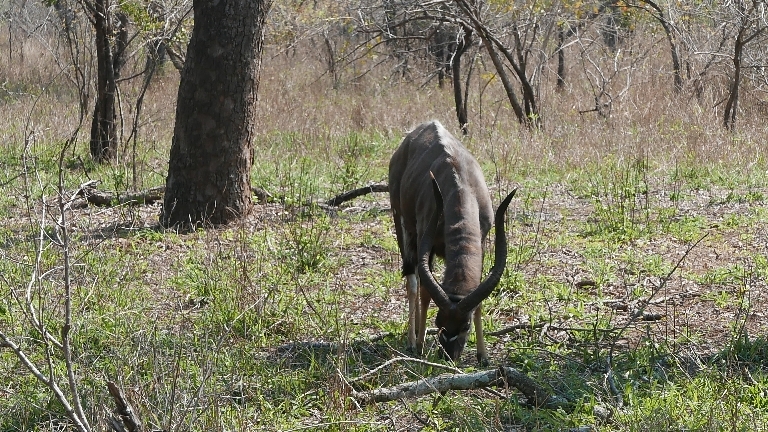 We saw Nyala, a zebra and water buck. We passed some monkeys and saw some wild boars and a baboon. We were pretty happy because we didn’t think we would see much when our guide took us along the river to show us a bunch of Hippos sunning themselves, then we saw two huge crocodiles across the Shire River. Not far from the crocs was a HUGE elephant tearing down a tree. Even though he was across the wide river, he was HUGE. Farther down, there was a family of elephants, yet they were still across the river. We went back inland and saw more wild boars and gazelle. 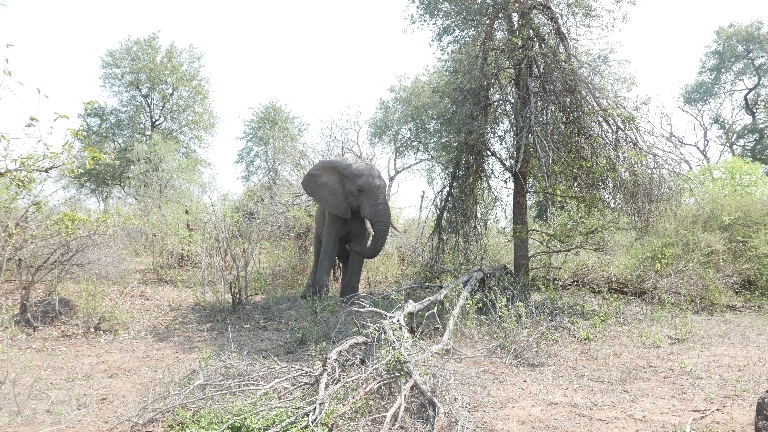 Then it was the sight we had all been waiting for — face to face with an elephant! Close encounter with an elephant. We saw five … four across the river. Lunch at the lodge and long drive home filled out the day.